Android application who scan any barcode. If you want to learn how to make this app in Android Studio, click here and follow the tutorial. 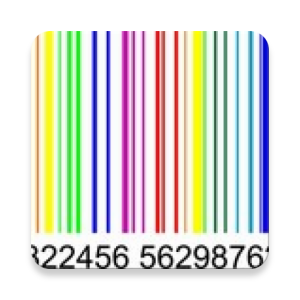 Download free Barcode Reader app from here and install it on your device to scan barcodes. Hi…. can I know on which part that i can added orientation for scanner that support for portrait and landscape?